Bringing books, movies, and the characters my kids love come to life is such a great way to make the things they are enjoying more concrete and real. We are in a major reading push this fall and I adore the idea of treating them to sweet and games that inspire their love of book series. The Elephant and Piggie book series is one of our favorites. 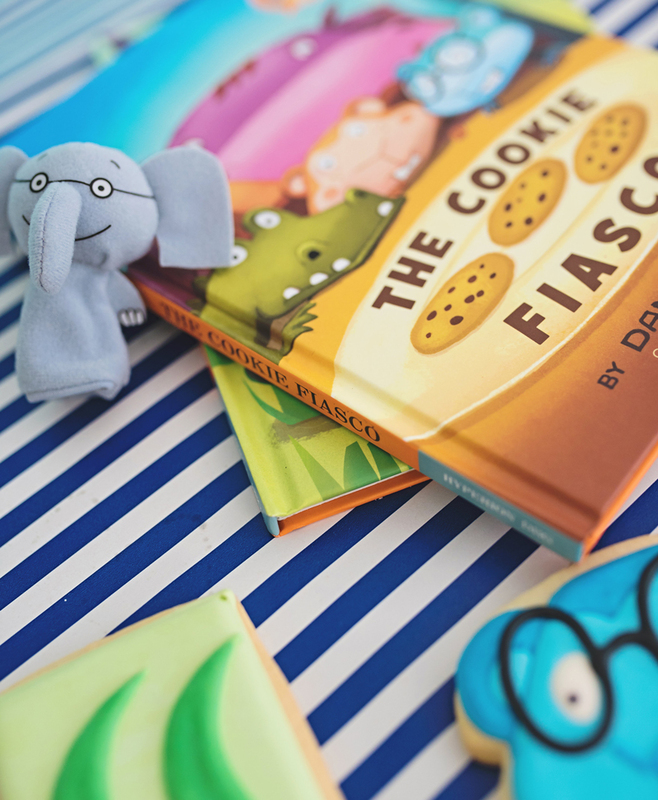 We just got their latest release The Cookie Fiasco in the mail and loved it just as much as we loved the Thank You Book this summer. 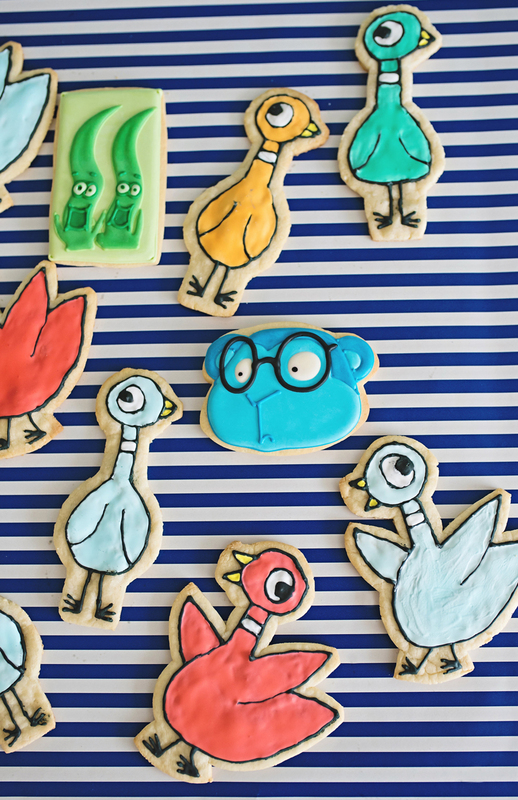 I’m partnering with Disney Books today to celebrate the release by making our own batch of cookies! 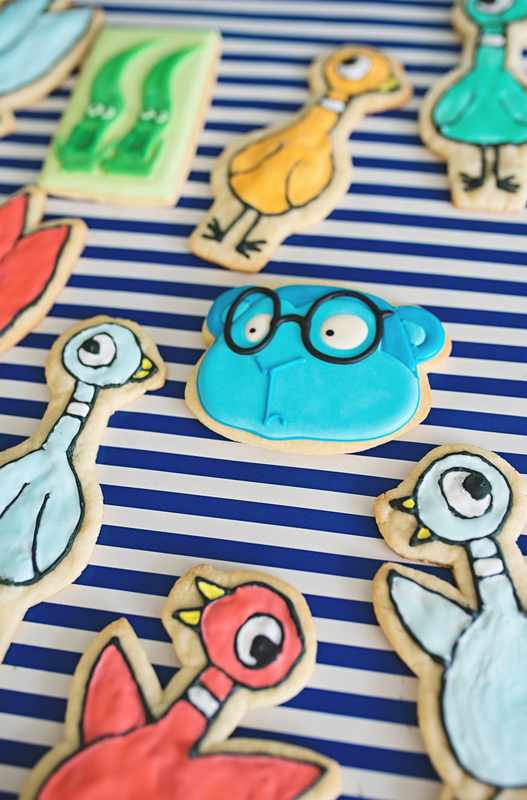 Creating cookies from a book characters can sound daunting, but it’s actually pretty easy to do following our sneaky shortcut below. 1. 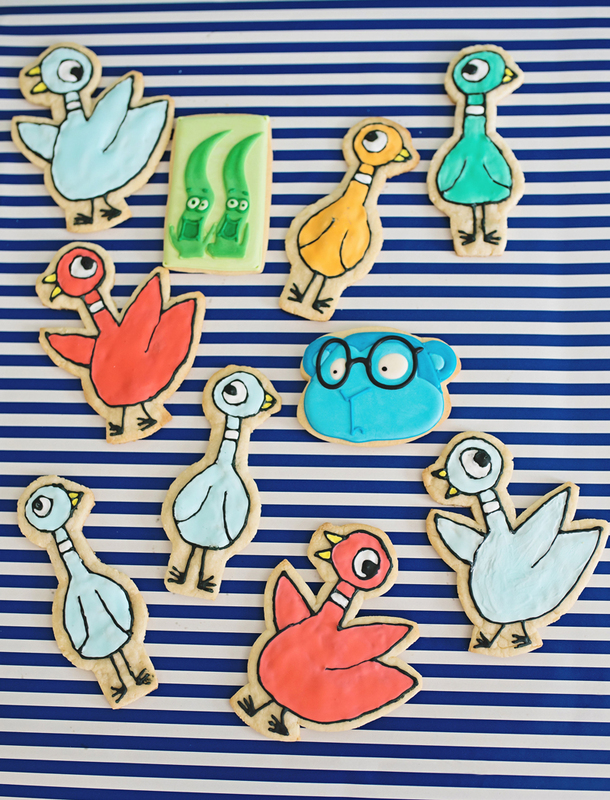 Creating the character cutout cookies at home is super easy. Cut out the character from the printed photo. Cover the outline with a piece of wax paper and cut to make the outline. We are showing it with regular paper above so it’s easier to see. 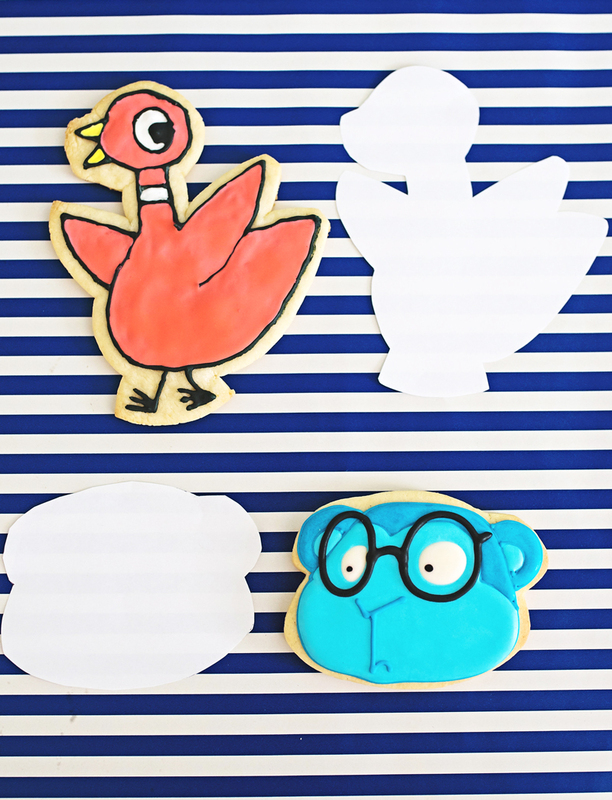 Use this cut out as the template for cutting out your cookie shapes. 2. Cut out the cookies and bake to the recipe directions. Allow to fully cool before frosting. 3. Trace the major features from the character photo onto the wax paper. These features would include the outline of the character, eye, glasses, wings etc. Then cut along these lines in the wax paper. 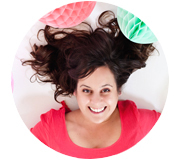 This quick shortcut will give a template for designing the character on the cookie fronts. 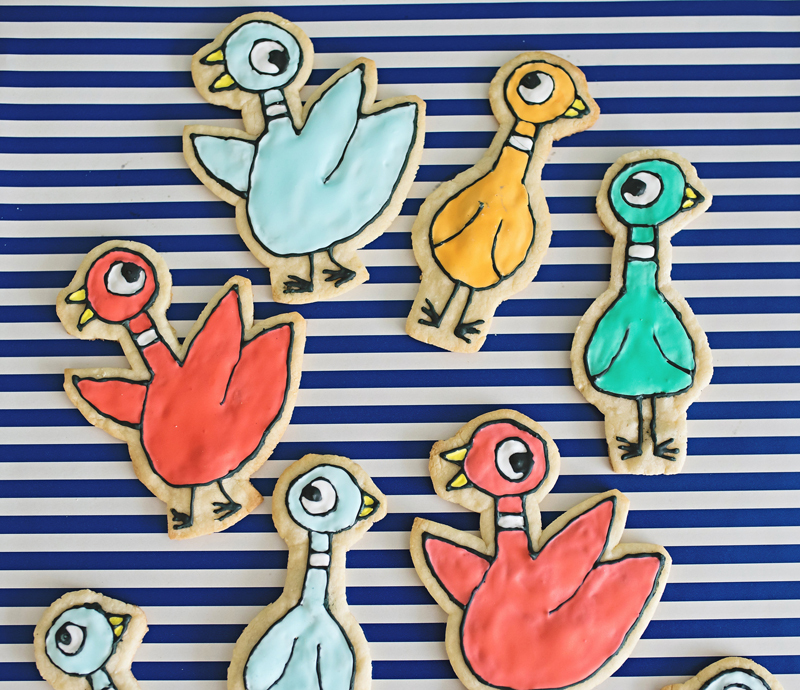 Use the black icing pen and this template to create the outlines on each cookie. Once that has set fill in the rest with the icing – for a cookie that looks as great as it tastes! 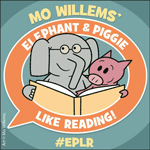 Grab the one of the first books in the Elephant & Piggie Like Reading! 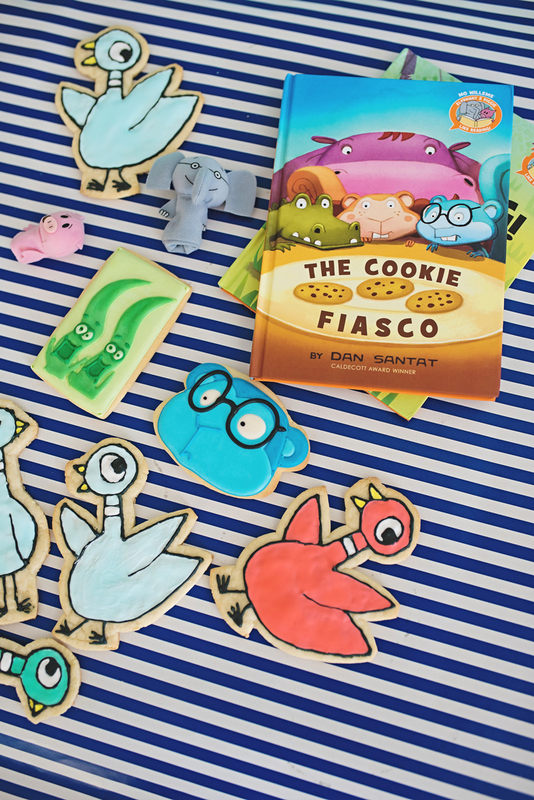 series COOKIE FIASCO, by Caldecott Award winner Dan Santat. In Stores September 20th. And the second book in the series, WE ARE GROWING. By award-winning author and illustrator Laurie Keller. Also in Stores September 20th. Follow the releases over on Instagram for the latest updates and giveaways, @DisneyBooks.